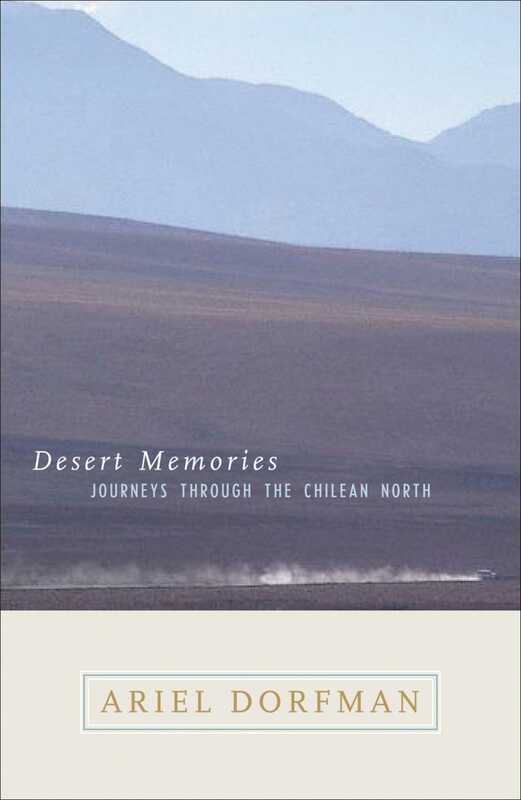 The Norte Grande of Chile, the world's driest desert, had ''engendered contemporary Chile, everything that was good about it, everything that was dreadful,'' writes Ariel Dorfman in his brilliant exploration of one of the least known and most exotic corners of the globe. For 10,000 years the desert had been mined for silver, iron, and copper, but it was the 19th-century discovery of nitrate that transformed the country into a modern state and forced the desert's colonization. The mines' riches generated mansions and oligarchs in Chile's more temperate region - and terrible inequalities throughout the country. The Norte Grande also gave birth to the first Chilean democratic and socialist movements, nurturing every major political figure of modern Chile from Salvador Allende to Augusto Pinochet. In this richly layered personal memoir, illustrated with the author's own photographs, Dorfman sets out to explore the origins of contemporary Chile - and, along the way, seek out his wife's European ancestors who came years ago to Chile as part of the nitrate rush. And, most poignantly, he looks for traces of his friend and fellow 1960s activist, Freddy Taberna, executed by a firing squad in a remote Pinochet death camp.